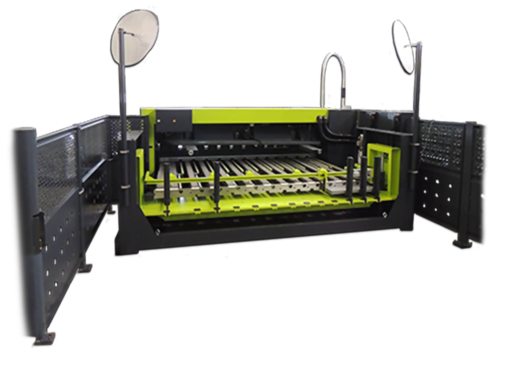 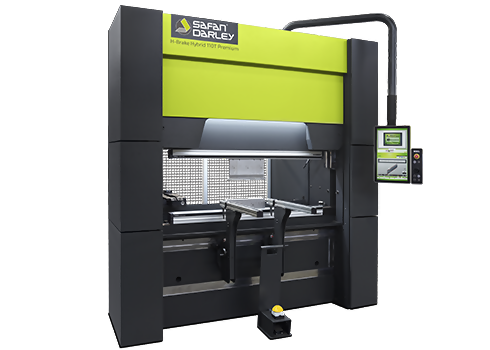 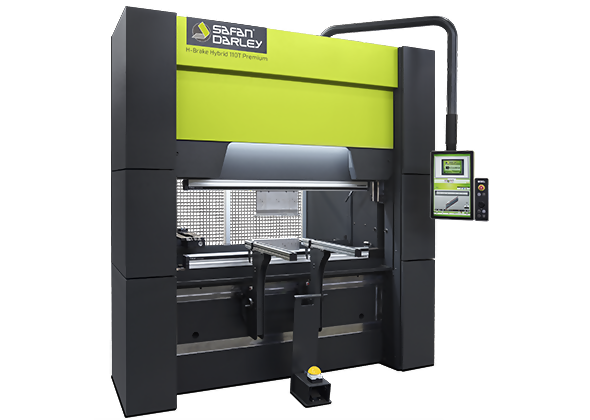 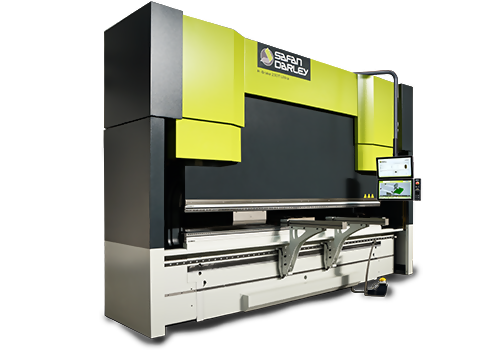 The base is O-frame technology from the E-Brake range, ensuring a stable and compact press brake with a very high tonnage density. 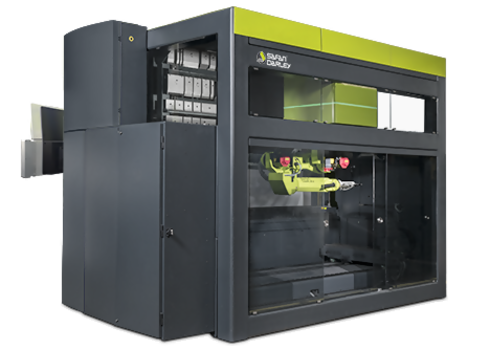 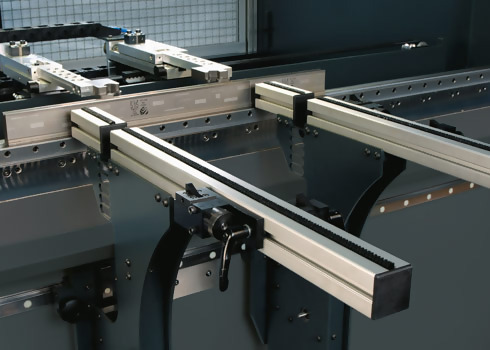 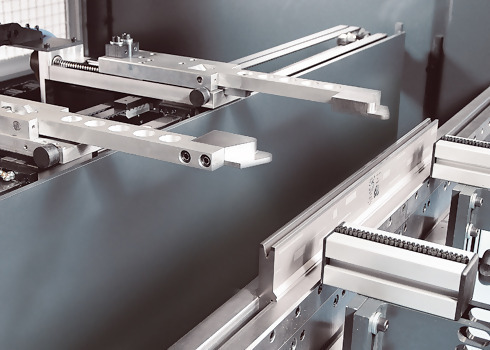 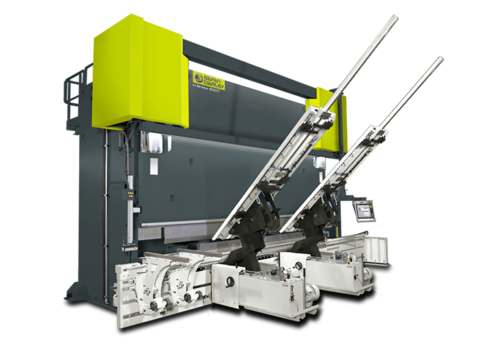 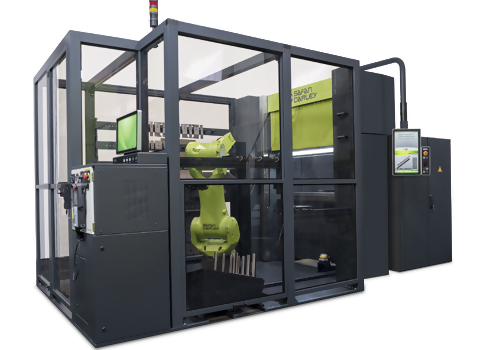 Compared with traditional hydraulic press brakes on the market, this system generates a considerable increase in the press capacity per available bending length. This opens up a wide range of possibilities for the machine concept. 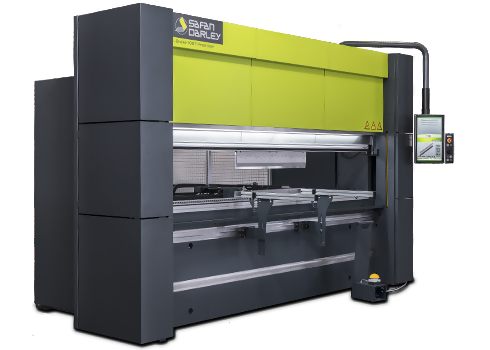 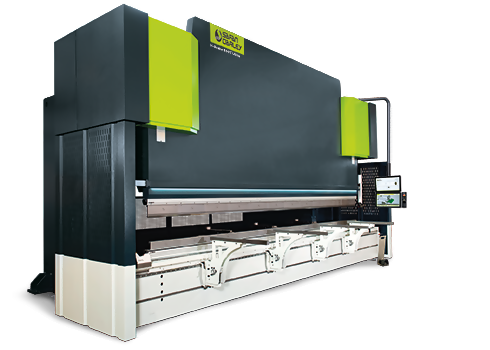 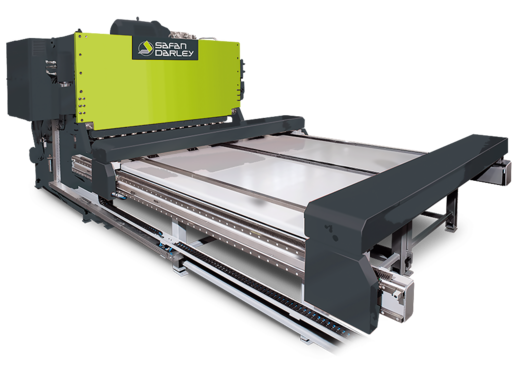 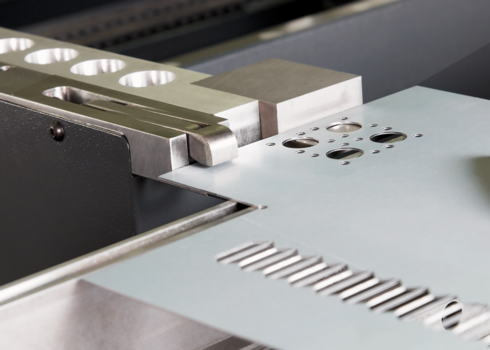 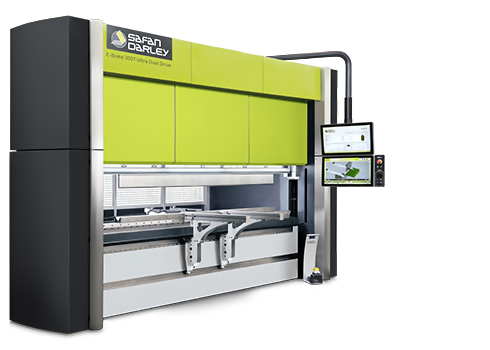 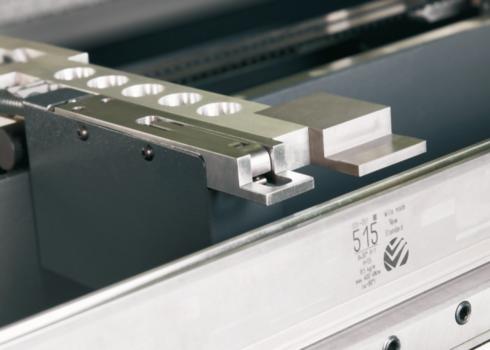 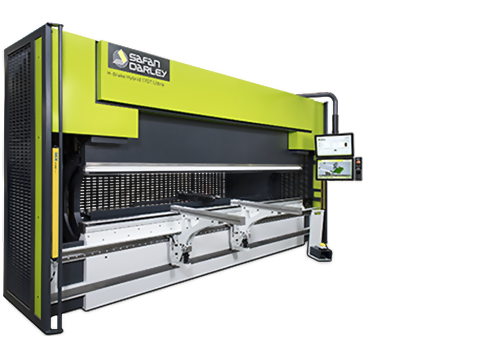 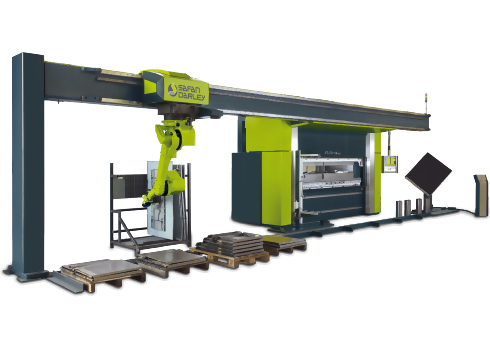 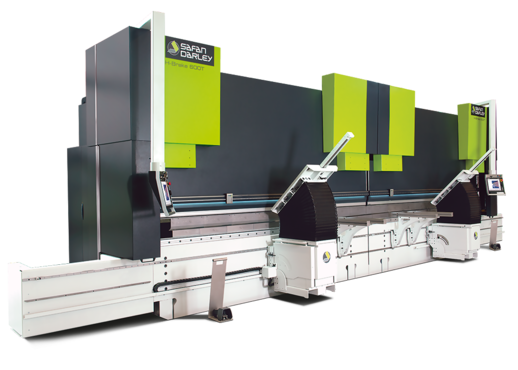 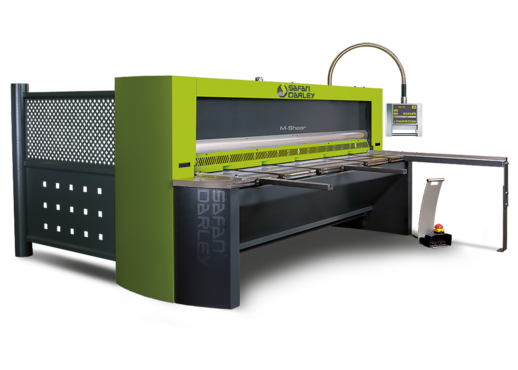 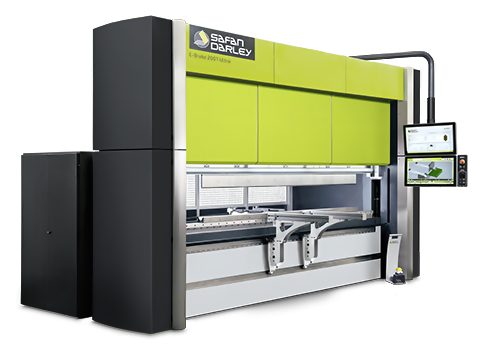 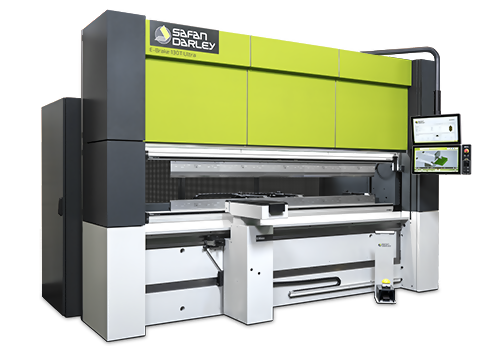 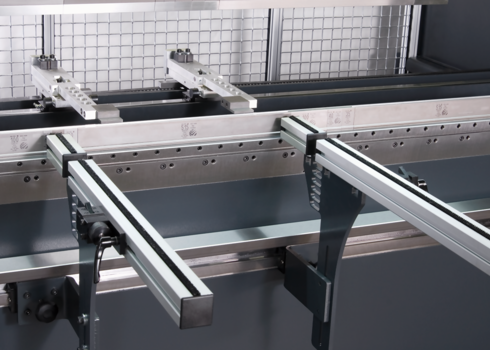 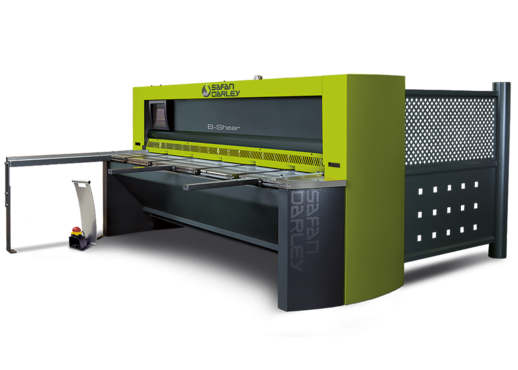 This press brake can generate a maximum pressing capacity of 110 tonnes over a bending length of approximately 1600 mm, an ideal solution for companies with limited space. 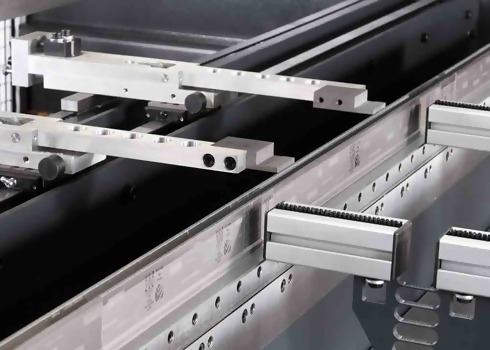 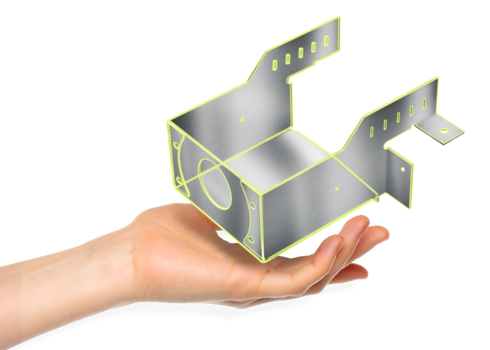 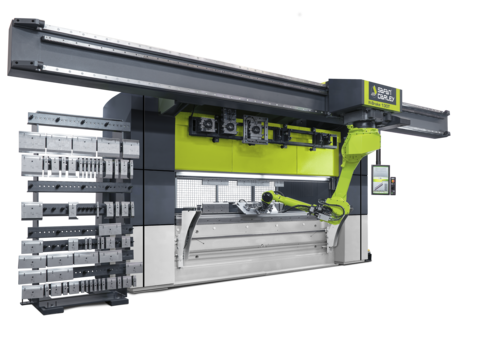 In addition, smaller, thick sheet-metal parts no longer need to be produced on oversized press brakes, which improves the machine park’s efficiency and usability. 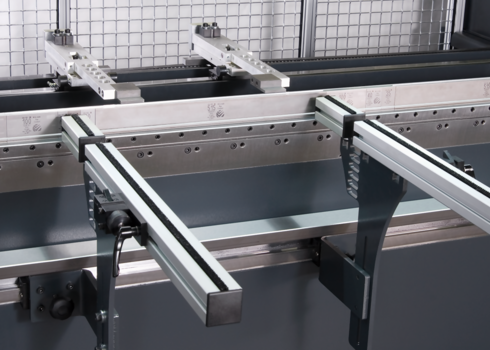 The H-Brake 110T-1600 Premium is fitted as standard with E-Control EC10 controls on a single split-screen display. 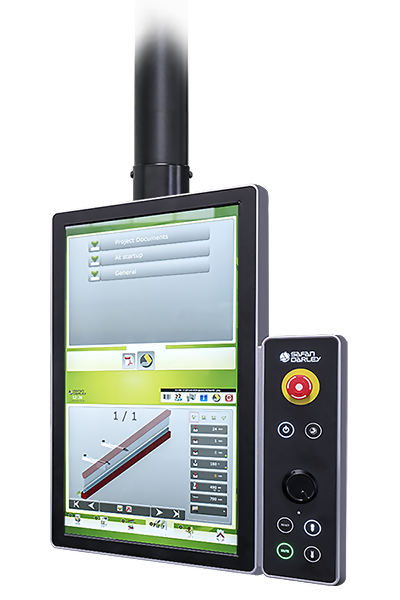 This functionality allows the user to run two applications on a single display, enabling you to create a paperless working environment using the EC10 controls.